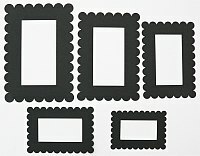 EXCLUSIVE to CRAFTEE, here are our unique CRAFTEECUT FRAMES . 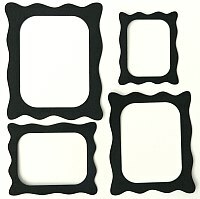 Designed here at CRAFTEE, we are sure you will find lots of uses for these great frames.These Frames are available in 25 Different Colours. 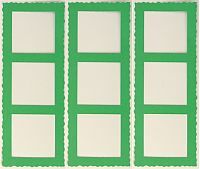 Here is an Idea to show what you could achieve with our CC348 Frames. 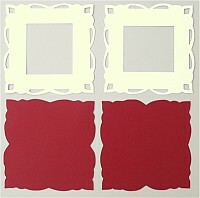 Here is an Idea to show what you could achieve with our CC350 Frames . 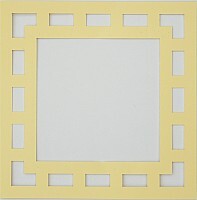 Here is an Idea to show what you could achieve with our CC349 Frames. 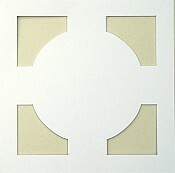 Here is an Idea to show what you could achieve with our CC351 Frames. 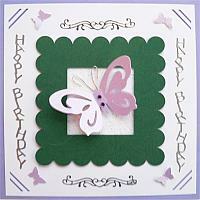 Here is a Card made with a CB502 Modern Frame. 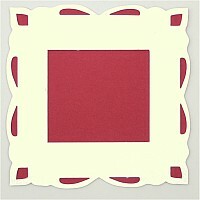 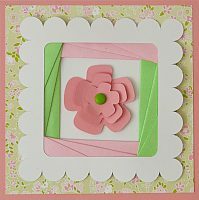 Here is an Idea to show what you could achieve with our CC232 Scalloped Rectangle Frames. 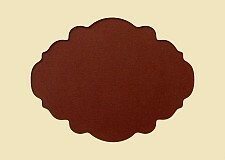 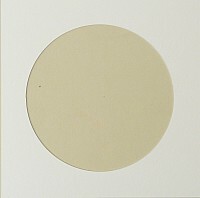 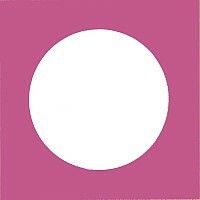 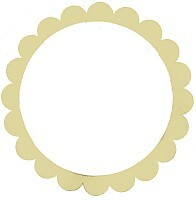 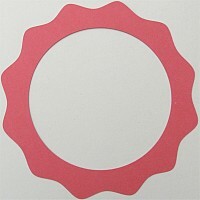 Here is an Idea to show what you could achieve with our CC243 Scalloped Round Frames. 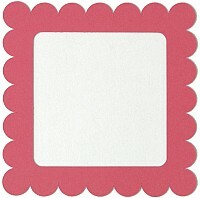 These Frames are available with the Background in 25 Different Colours. Two White Layered Heart Fancy Frames. 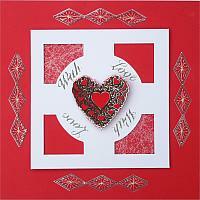 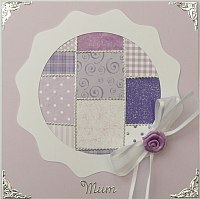 Here is an Idea to show what you could achieve with our CC239 Layered Heart Fancy Frames. 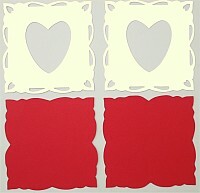 Two Cream Layered Heart Fancy Frames. 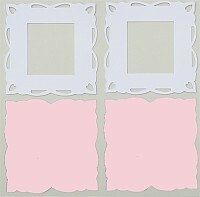 Two Cream Layered Fancy Frames with Heart Corners. 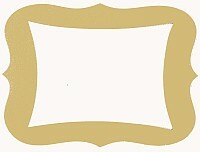 Two White Layered Fancy Frames with Heart Corners. 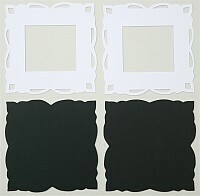 Two White Layered Square Fancy Frames. 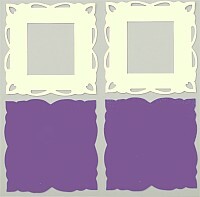 Two Cream Layered Square Fancy Frames. 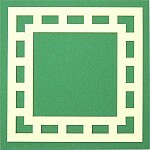 Here is our CC305 On a Green Background. 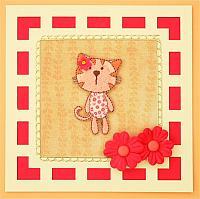 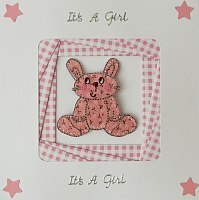 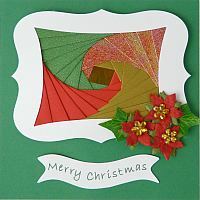 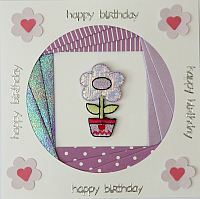 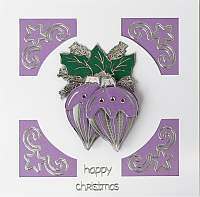 Here is our CC308 on a Card we Made using a CRAFTEE Size 4 Card Blank. 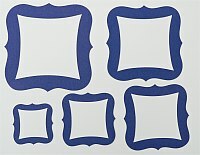 Here is our CC307 On a Cobalt Blue CRAFTEE Size 8 Card Blank, with a Blue Backing Sheet. 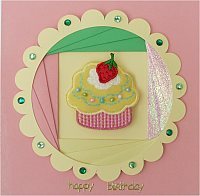 We used CC238L Card Panel to make this Card. 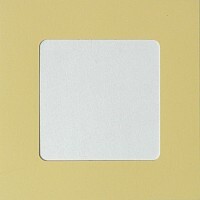 Here is an Idea to show what you could achieve with our CC238 Square Corner Aperture Panel. 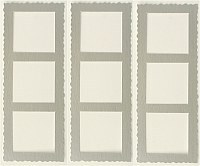 Pack of Four Wavey Frames. 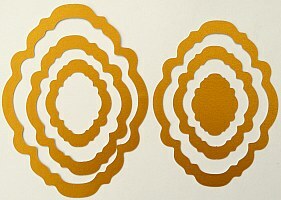 Four different sizes. 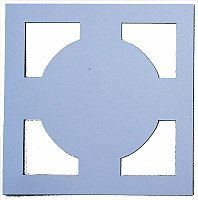 CC533 Fits perfectly around the aperture in our AC256L.